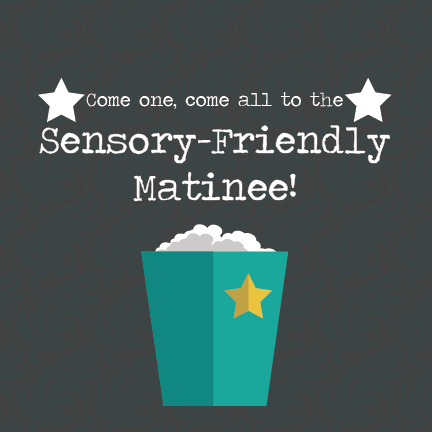 The Sensory Friendly Matinee is a movie viewing especially for our visitors with special needs. The lights are not too low and the sound is not too loud. There's plenty of room to move around and sing along! This month, join us for Wreck-It Ralph! Nobody loves a bad guy, but when Ralph gets the chance to be a hero, he manages to wreck everything! He finds a new ally, Vanellope von Schweetz, and together they try to save the arcade.